The Water Jet is the premier top-of-the-line surface cleaner on the market today. 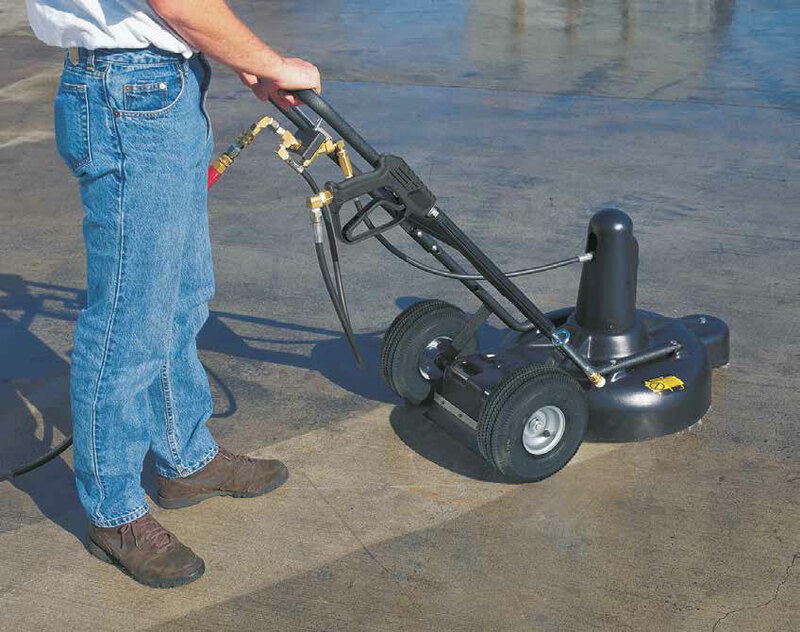 The Water Jet is an industrial grade, super-duty surface cleaner with an adjustable spray bar. 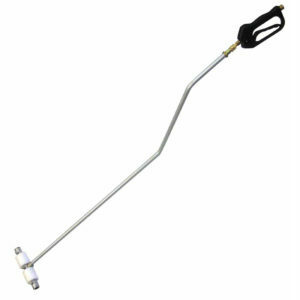 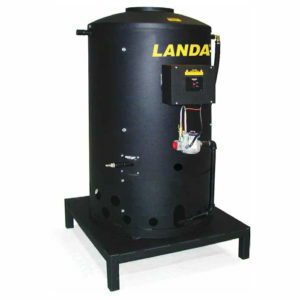 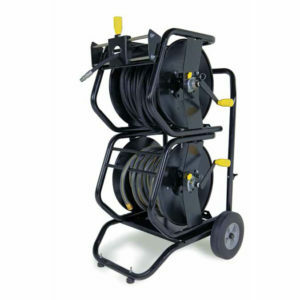 It attaches easily to a hot or cold water pressure washer and “mows” grime on most flat surfaces. 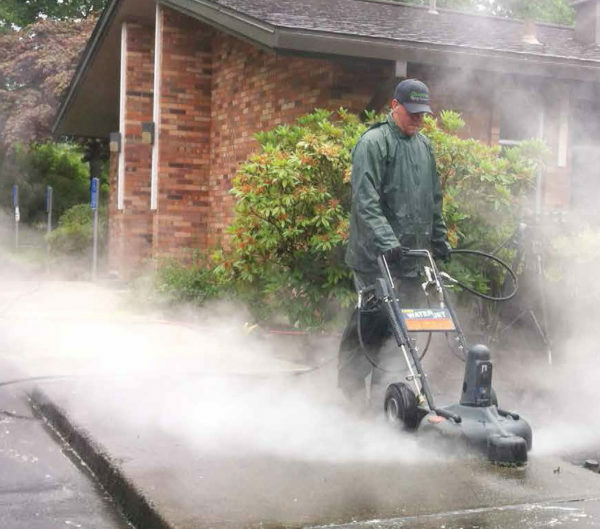 The stainless steel spray bar, with two precision spray nozzles, spins at an astounding 2000 RPM. 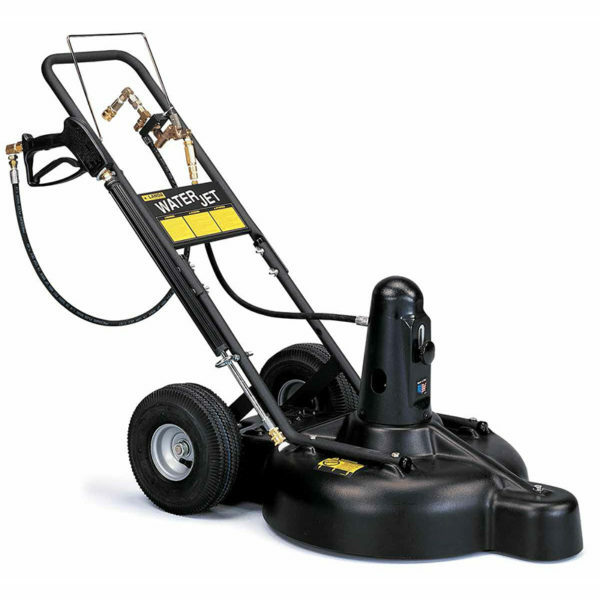 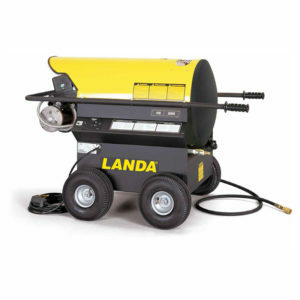 Ideal for attacking the toughest, most stubborn grease, grime, and dirt stains, the Water Jet is perfectly suited for cleaning a variety of surfaces including concrete and asphalt.